2018 has been a busy year so far for Ashoka Ireland! Ending last year on a high with the publication of a supplementary feature magazine in the Sunday Times entitled 'Ashoka10: A Decade of Change', the first half of this year has been filled with more highlights, community gatherings and supporting Ashoka Fellows in creating widespread impact. Read below for some exciting updates and insights into our year so far. 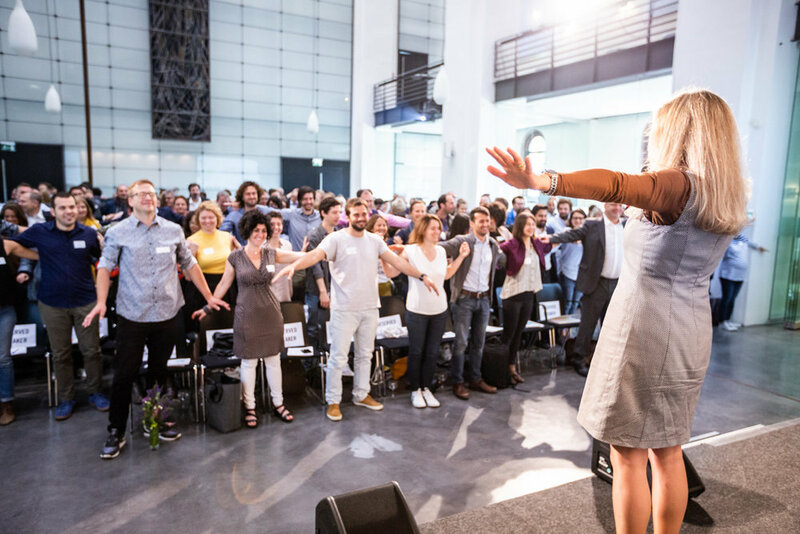 On May 16th Ashoka held its first ever 'European Changemaker Summit' in Berlin, Germany. 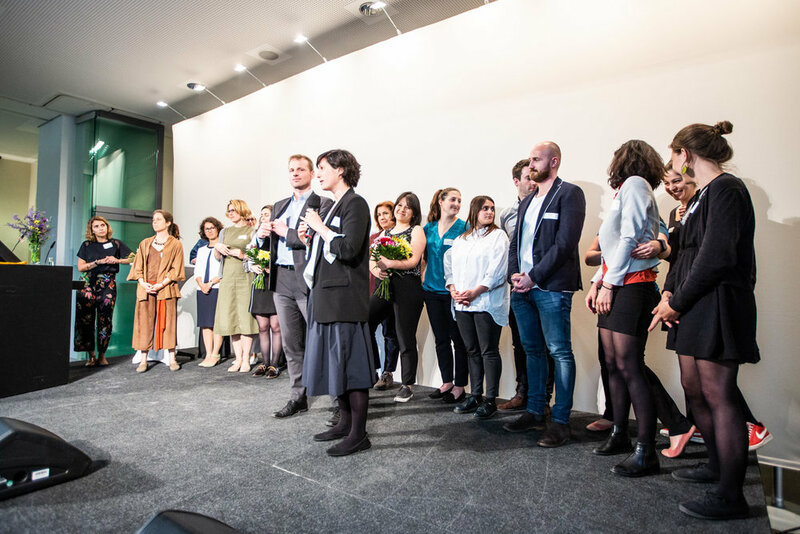 This event brought together 36 leading social entrepreneurs from 16 countries to represent the future of system-changing social innovation in Europe. The social entrepreneurs formed a diverse group, addressing issues from migration to the future of work. The aim? 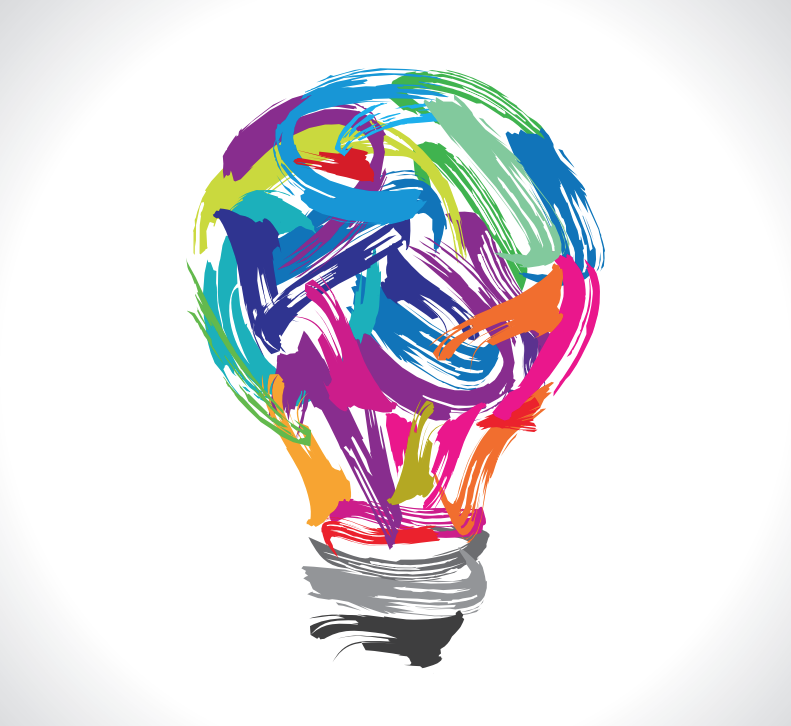 To facilitate intentional connections between systems changing social entrepreneurs and wider stakeholders from across Europe. 150 selected decision makers attended - investors, foundations, companies, public institutions and NGOs from across Europe. 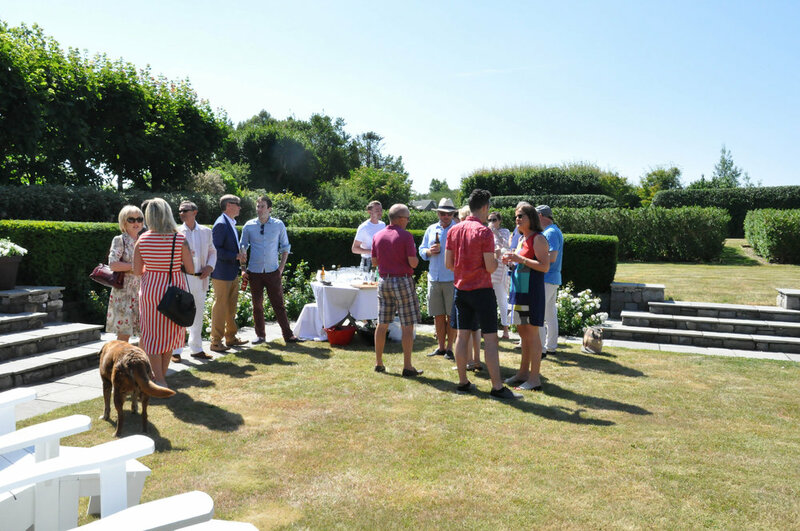 All attendees gained a deep insight into the most pressing social challenges faced across Europe and the solutions that are being implemented. There was a strong Irish contingent at the event; Irish Ashoka Fellow Caroline Casey was the keynote speaker, and it was attended by members of the Ashoka Ireland Community and included the Irish Ambassador to Germany. Take a look at the video below to see action from the day. 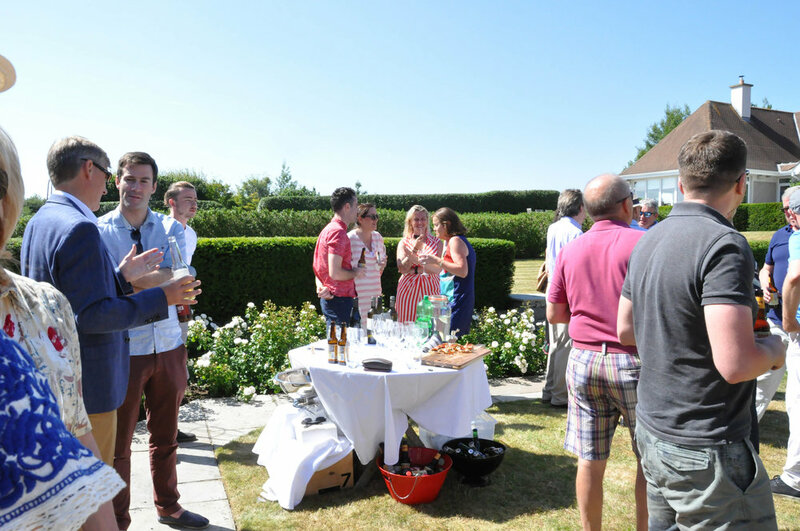 Kindly hosted by ASN members Eamonn and Lorraine Quinn, we held an Ashoka Community BBQ on the 30th of June. 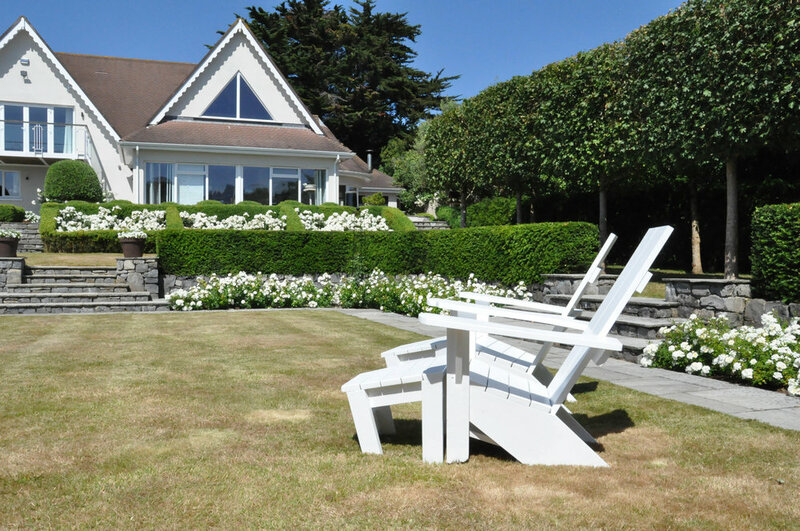 Thankfully, the Irish weather was on our side! It was a wonderful occasion with great company, conversation and food. Have a look at some of the photos from the day. Founder of Ashoka, Bill Drayton, recently featured in the New York Times outlining the mission of Ashoka. Take a read of the article below to get a piece of Bill speaking about the 'Everyone a Changemaker' Ashoka vision. Alongside this media highlight was recognition for our global efforts. Ashoka was recently recognised as the 5th most influential NGO in the world by the NGO Advisor, an independent Geneva based agency specialising in evaluation the influence of civil society organisations. Billed as “a unique international festival of technology, science, design and the arts,” Inspirefest is an annual STEM and arts-focused festival that champions diversity and inclusion in a sector that is famously scant on those values. For the third year in a row, Ashoka contributed to the line up of amazing speakers. One of Ashoka's prominent Young Changemakers Eden Full Goh, founder of SunSaluter, was one of the speakers at the event. She has been listed as one of the Forbes 30 Under 30 for three years in a row and is one of the US Chamber of Commerce’s IP Champions. SunSaluter is a non-profit organization dedicated to improving energy and water access in the developing world using technology. Sansaluter's innovative use of solar panels provides users with 30% more energy than standard solar panels and creates filtered, clean water simultaneously. Congratulations to Inspirefest for running an incredible event, and best wishes for next year's event! See Eden speaking and hear more about SunSaluter in the video below. 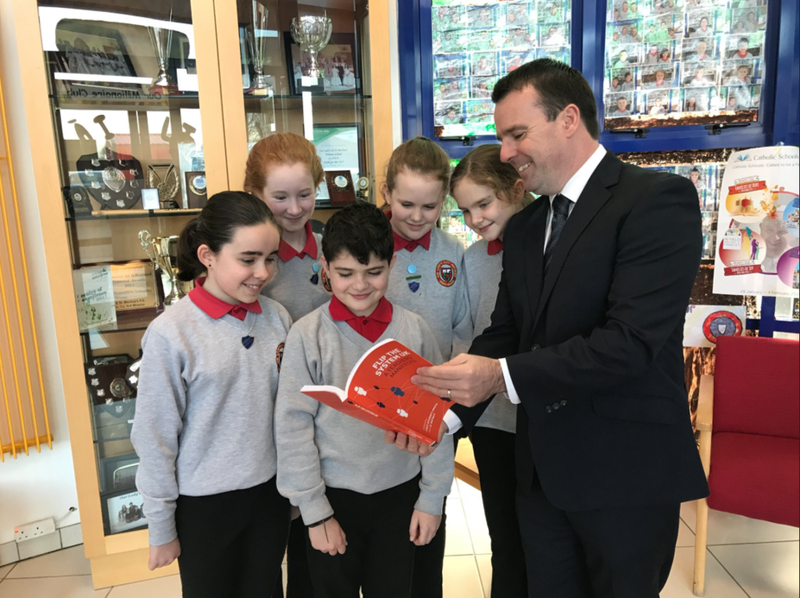 Gary Farrell, principal of Our Lady’s & St. Mochuas’ Primary School (OLSM) — a Changemaker School in Northern Ireland — wrote a chapter for the recently published book ‘Flip the System UK: A Teachers Manifesto’. 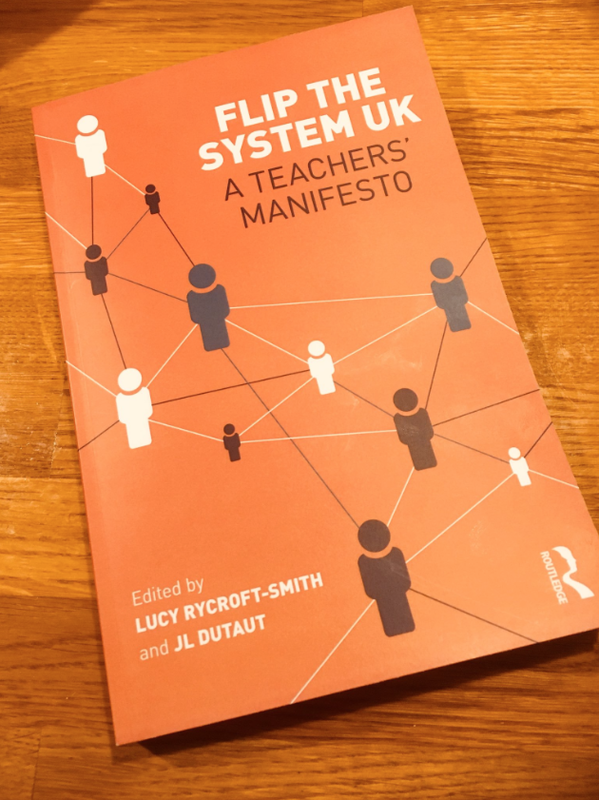 Flip the System UK: A Teacher's Manifesto "accurately defines the problems of low teacher morale and offers systemic, future-proof and realistic solutions to bringing hope, energy and joy back to the profession". All contributors to this book are people who demonstrate the huge scope for increased teacher influence at every level of the education sector. We would encourage all of you with an interest in Changemaker Education to have a read. The book is available for purchase at Amazon. This year, John Kearney – founder of Irish Community Rapid Response (ICRR), a charity dedicated to delivering pre-hospital care to emergency patients – signed a contract with UK based Sloane Helicopters, in order for ICRR's Air Ambulance to take off in August this year. The ICRR Air Ambulance, will be based at Cork Airport and will bring a 10,000 square mile area within 20 minutes of critical care. The Air Ambulance is a Helicopter Emergency Medical Service (HEMS). The service will include medical crew who can provide life-saving treatment to those who are seriously ill or injured, along with rapid transport to a critical care facility. Would you like to help support the ICRR Air Ambulance? Visit their website. GIY recently launched the first season of its television series GROW COOK EAT on RTÉ One. 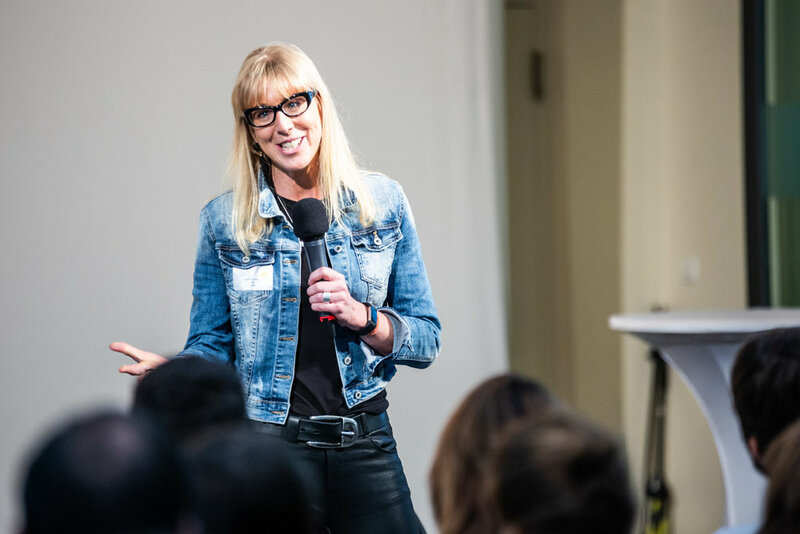 GROW COOK EAT is a 7 part series where Ashoka Fellow Mick Kelly and GIY's Head of Community Development, Karen O'Donohoe, presented innovative ways to grow food at home. With Season 2 already in the works, the impact of GIY is growing substantially every year. Building on this success for Mick Kelly, GrowHQ won an award for Best Kids Size Menu in Munster at the 2018 Irish Restaurant Awards. Congratulations to Mick and the Grow HQ team! 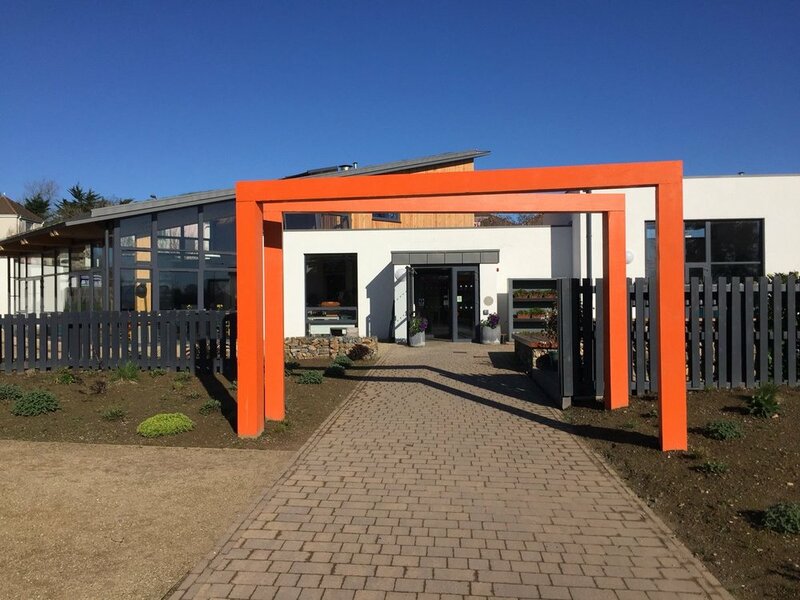 GROWN, co-founded by Ashoka Fellow Neil McCabe, won not just one, but two awards at the 2018 Green Awards in February: The Green Product Award and Green Small Organisation of the Year. 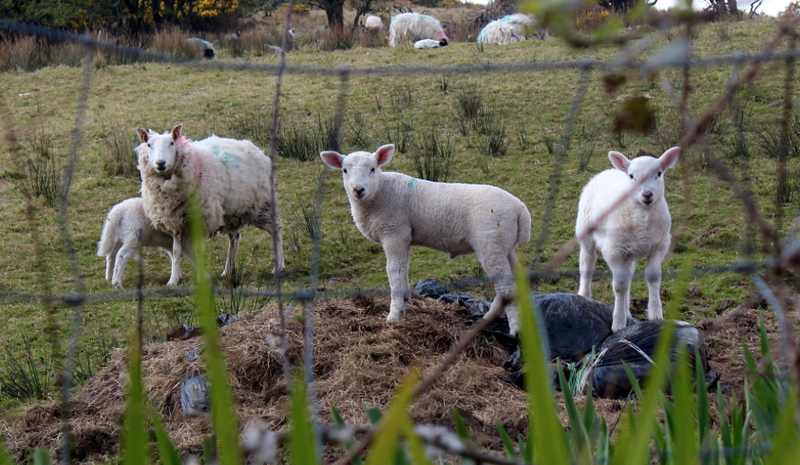 GROWN is an ethical and stainable producer of quality clothing in Ireland. Congratulations to Neil and the GROWN team! Totally Dublin posted an insightful article on Third Age Ireland's Fáilte Isteach programme, and brings forward some key insights from the participants themselves. The article shares the stories of some of the tutors, volunteers and immigrants who participate on the programme. Fáilte Isteach is a community project involving predominantly older volunteers welcoming migrants through conversational English classes. 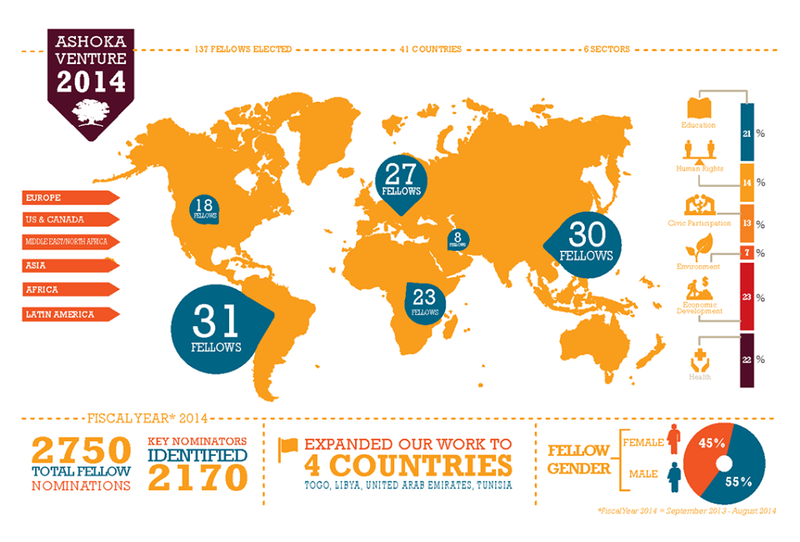 Started by Ashoka Fellow Mary Nally, the initiative has now scaled to Germany and Italy with Ashoka's support. UPSKILLING: Employees need to be trained to apply new technologies. DIGITAL RESKILLING: Digitization creates completely new requirements in IT or technical professions. HUMAN RESKILLING: Companies need employees who prepare their colleagues for changes in society, and motivate them to learn and develop new skills. META SKILLS: Self-organization, leadership, adaptability and teamwork, or creativity — these skills are fundamentally important because lifelong learning and the need to embrace and manage change are becoming increasingly important to workers in the age of digitization. 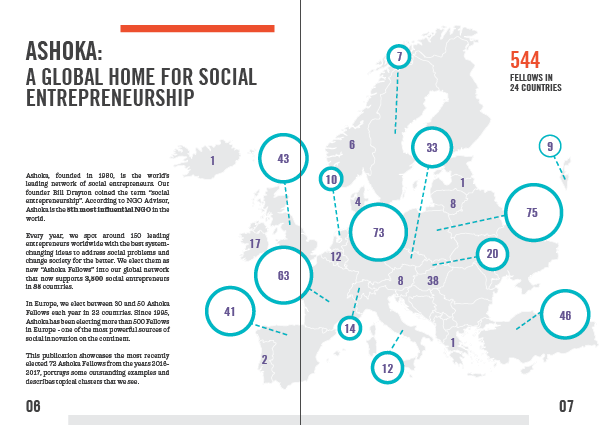 The study shows how a large number of innovative social entrepreneurs from the Ashoka network have already succeed in teaching these skills, and includes Irish Ashoka Fellow Mike Feerick of ALISON. The first Changemaker Xchange to take place in Ireland will run from the 12th to the 16th of September later this year. Being run by partners SEDCo, this event will bring together a group of young social innovators who are having an impact in Ireland to come together, collaborate and join a network of peers. The Changemaker Xchange programme is a global collaboration platform for young social innovators under the age of 30. It seeks to maximise the social impact of these young Changemakers and introduce them to a wider community of global social innovators. During these Xchange summits, participants are given opportunities to collaborate, learn and share knowledge, ideas and awareness with one another. Thank you for reading our Summer 2018 AIQ — we hope you enjoyed reading about what we have been up to in Ashoka! Please feel free to share this newsletter with your community, and don’t forget to subscribe if you want to be kept up to date. If you have news or photos you would like to have included in our Autumn 2018 AIQ, please email Moira at mmalone@ashoka.org. 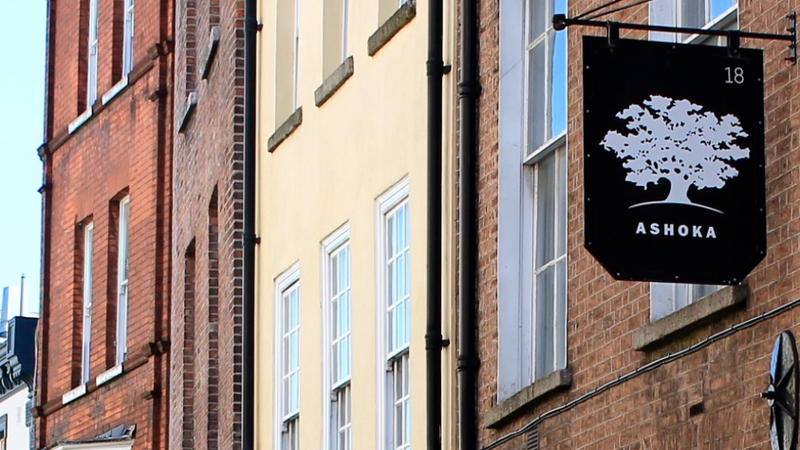 Ashoka Ireland has moved offices to 24 Fitzwilliam Place, Dublin 2. As a result, our office phone number (532 6233) is no longer active. If you have any general queries, please contact the team at infoireland@ashoka.org.